Thanks to Ken for finding this information. Much appreciated as always. 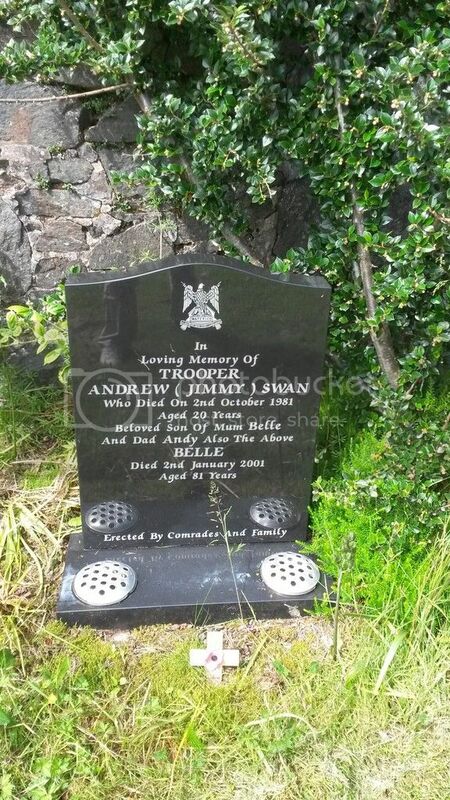 Regiment/Service:Highland Light Infantry (4649). 9th (Glasgow Hdrs.) Bn. Grave Reference:XXXIII. D. 6. 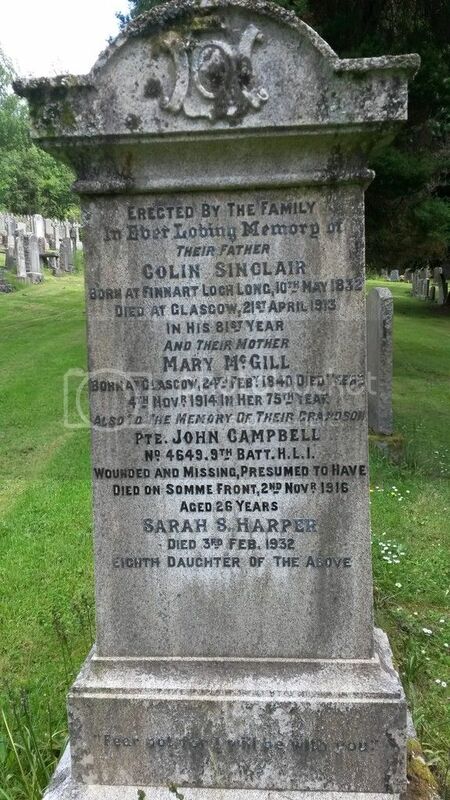 Additional Information:Son of John and Amelia Campbell. 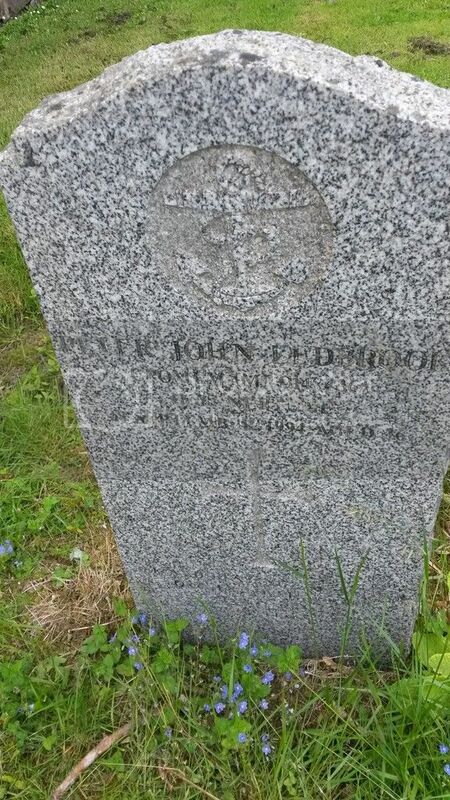 Regiment/Service: East Surrey Regiment 1st Bn. Grave Reference: I. B. 6. 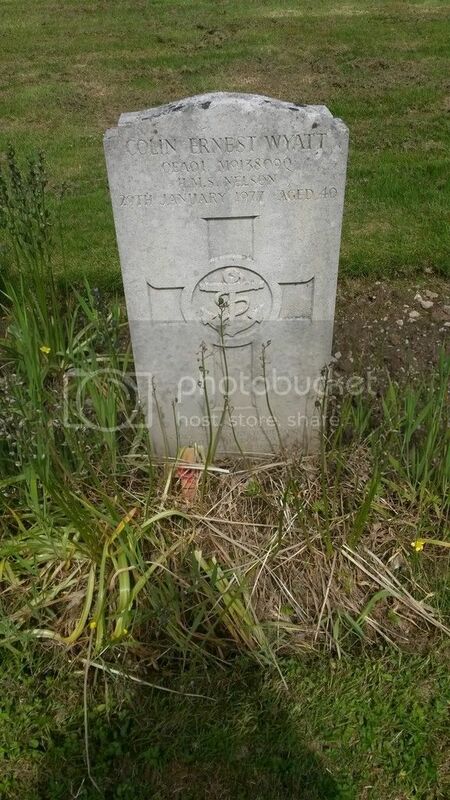 Son of Jesse Deeprose, of Ninfield, Battle, Sussex. 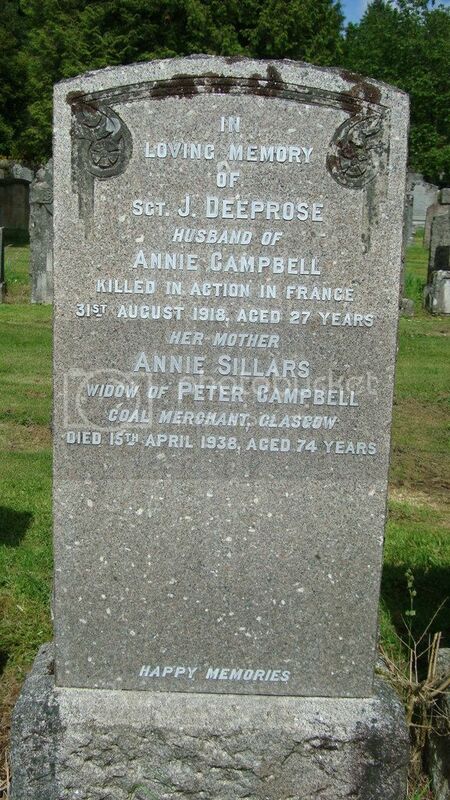 Husband of Annie R. Campbell Deeprose, of "Bearside," Stirling. 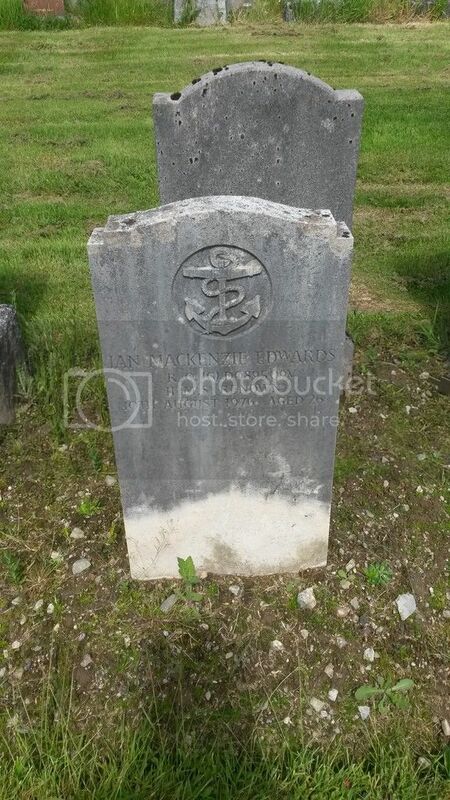 Grave Reference: II. E. 35. 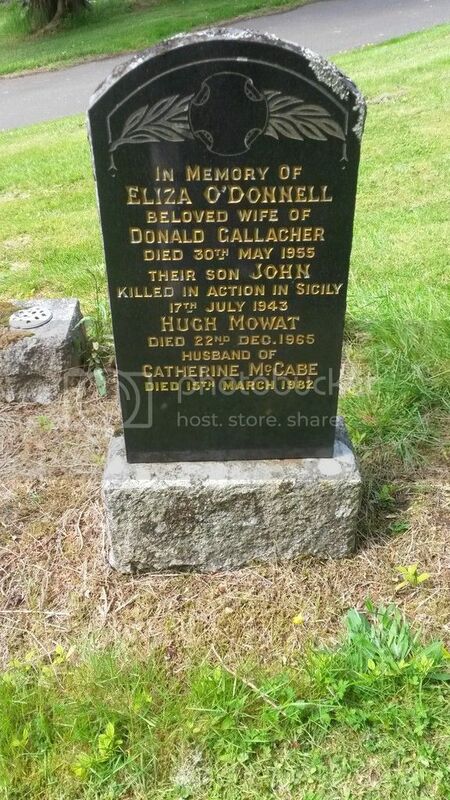 Son of Donald and Elizabeth Gallacher, of Helensburgh, Dunbartonshire. 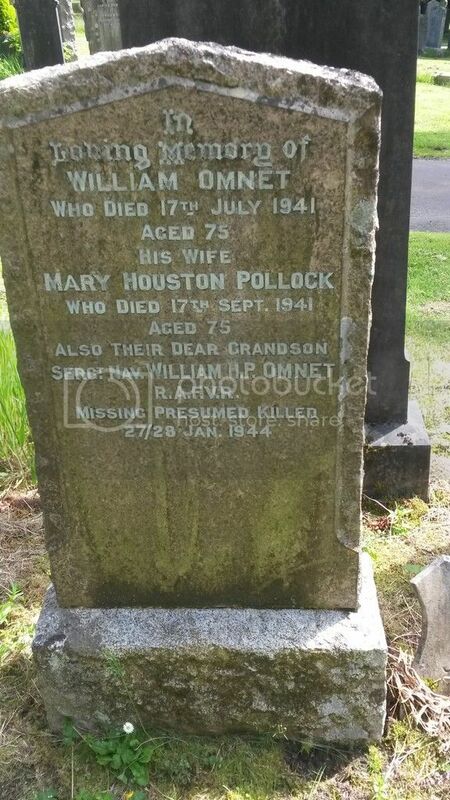 This Gravestone was very difficult to read. Regiment/Service: Royal Garrison Artillery 110th Siege Bty. Grave Reference: IV. D. 25. 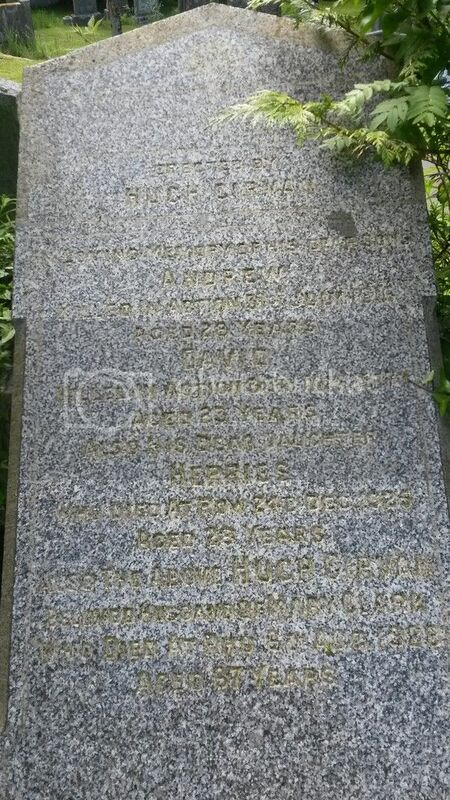 Son of Mr. and Mrs. Hugh Girvan, of Letrualt Farm, Row, Helensburgh, Dumbartonshire. 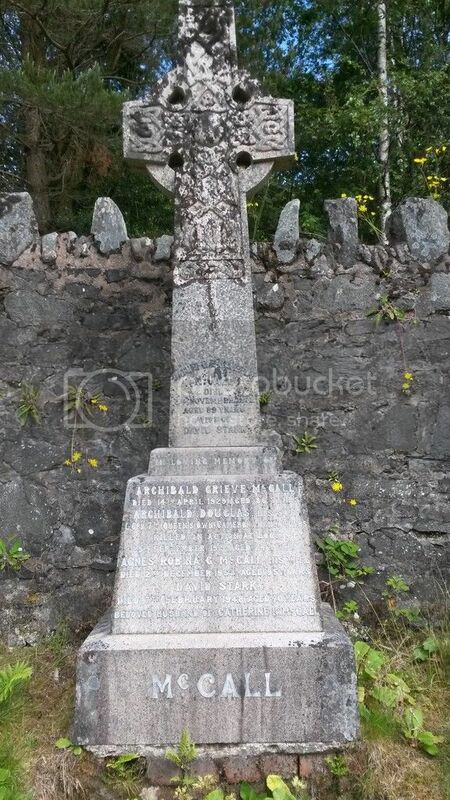 Additional Information: Son of Hugh Girvan, of Letrualt Farm, Rhu, Helensburgh. No details could be found. 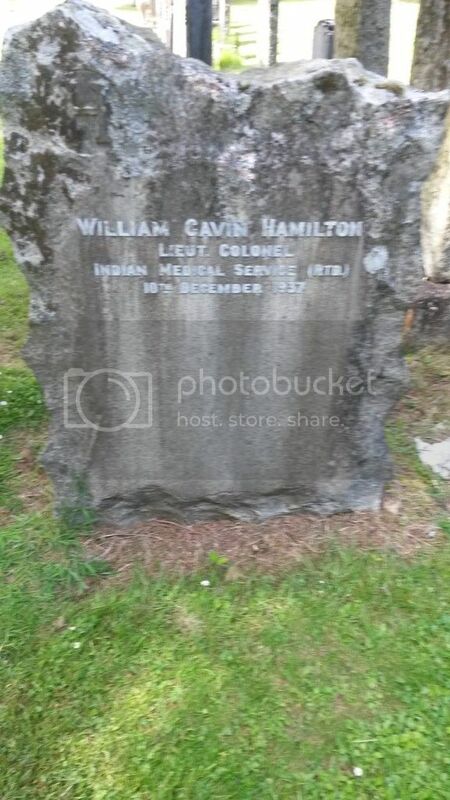 Regiment/Service: Cameron Highlanders 7th Bn. 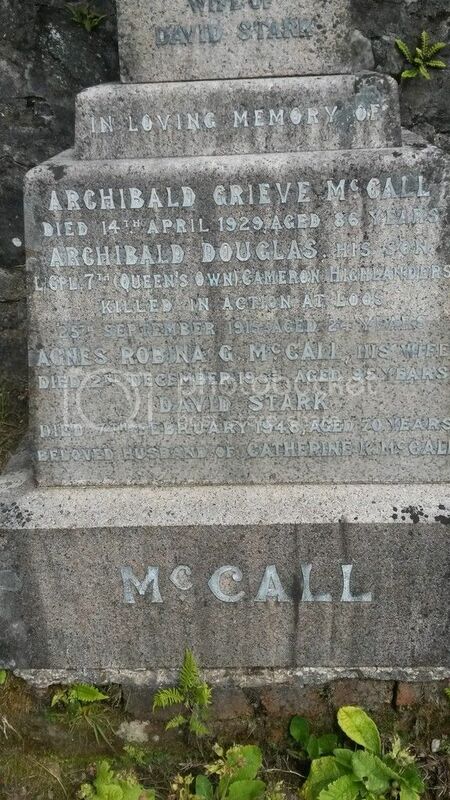 Son of Archibald G. and Agnes R. McCall, of Carloch, Garelochhead, Dumbartonshire. 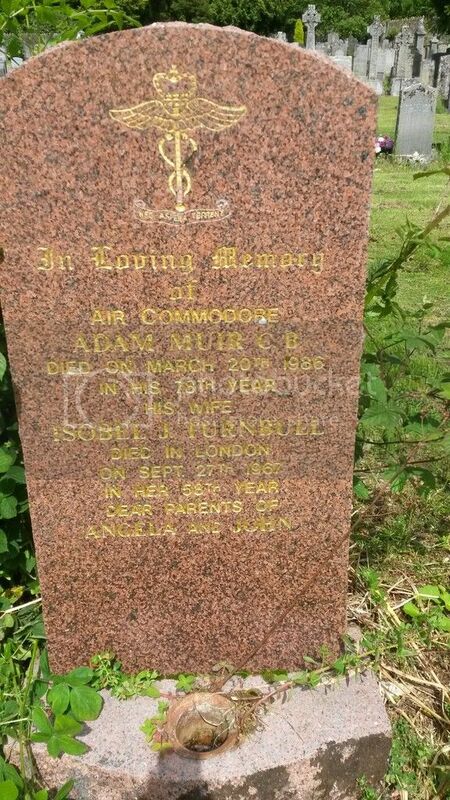 Regiment/Service: Royal Air Force Volunteer Reserve 115 Sqdn.